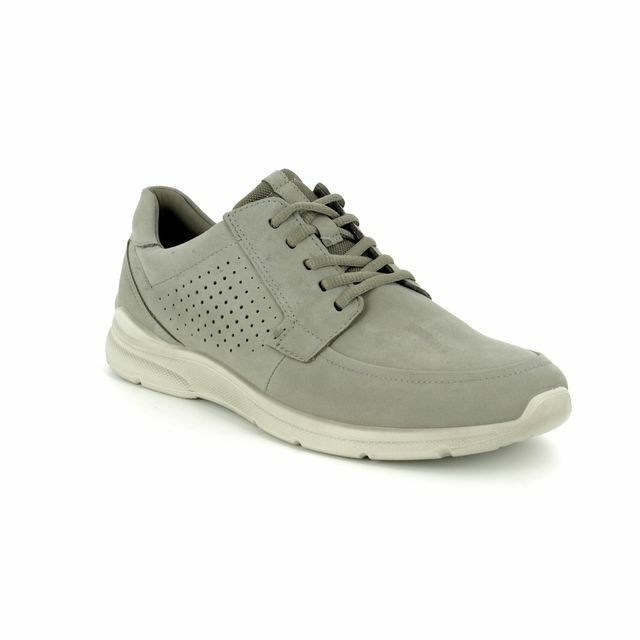 The ECCO Irving Lace (511704/02375) is a casual sneaker for men. 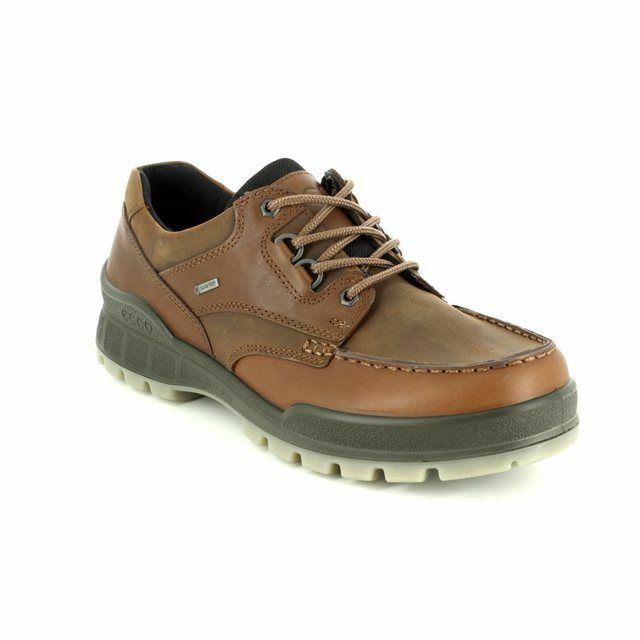 With high quality Yak nubuck leather, you can be sure that the very best quality of materials have been selected. 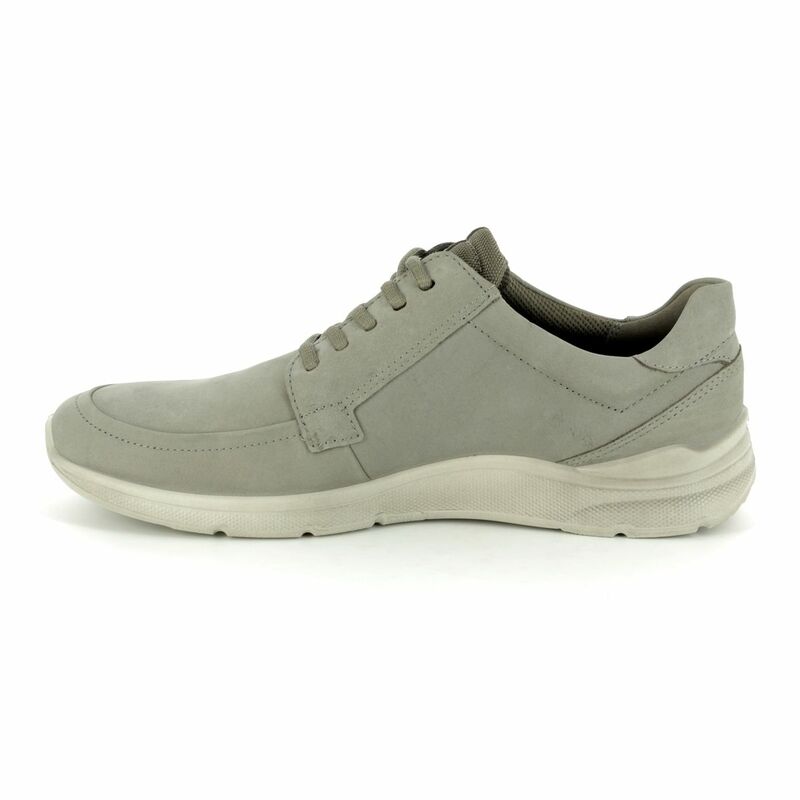 The accent stitching and subtle perforations are the only features in this men's trainer, and the neutral colour of warm grey means they can be worn with almost anything. A six eyelet lacing system will secure the best fit possible for your feet and the padded areas within the entrance to the shoe will cushion and support your feet throughout wear. 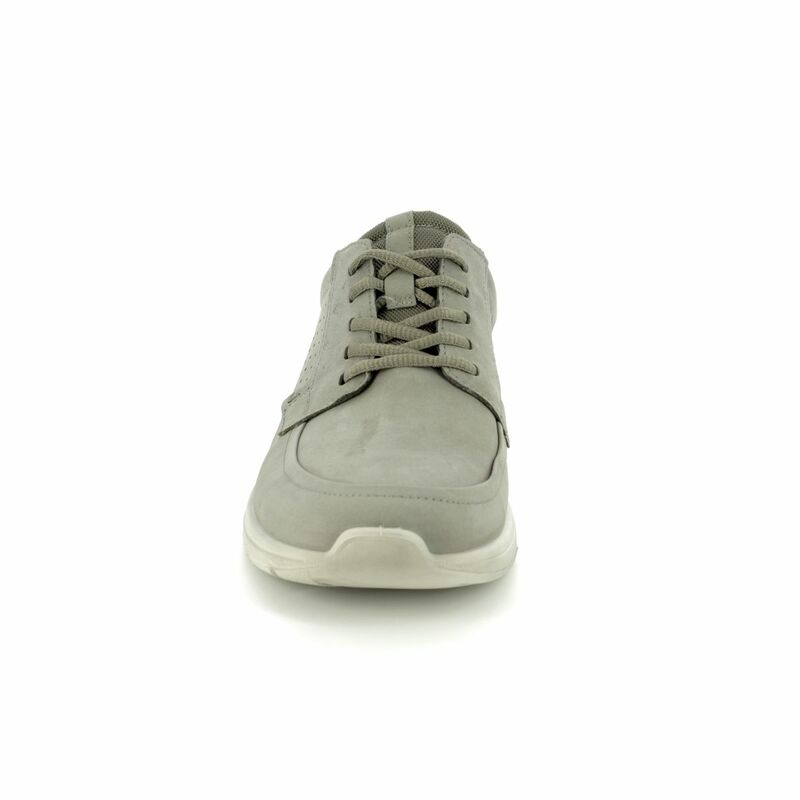 Textile lining provides a super soft experience inside the shoes, and the removable textile covered inlay sole will contribute to this. 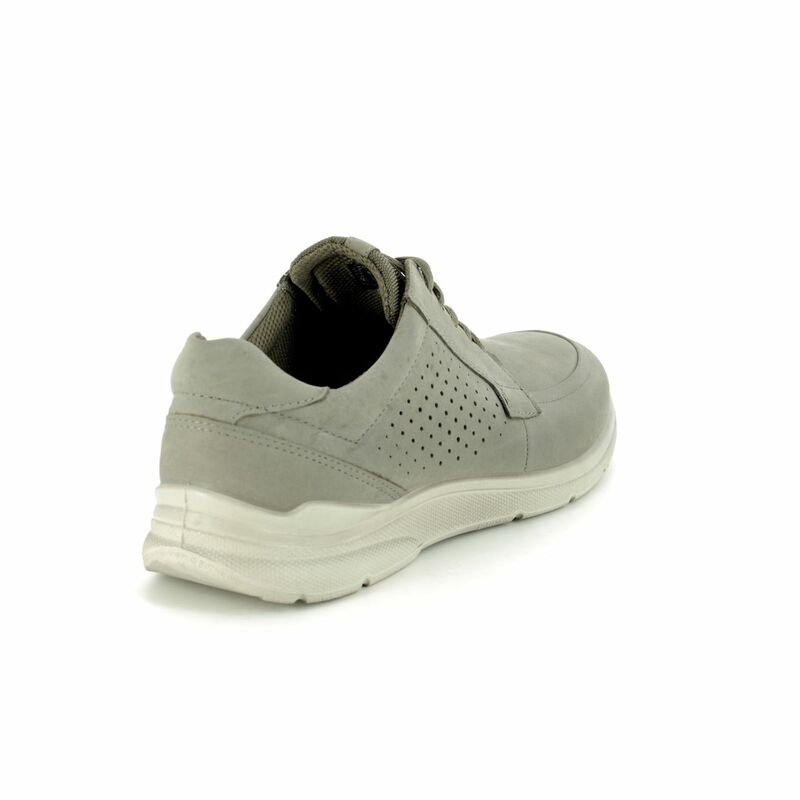 The direct-injected, one-component PU outsole unit is lightweight and shock absorbent. 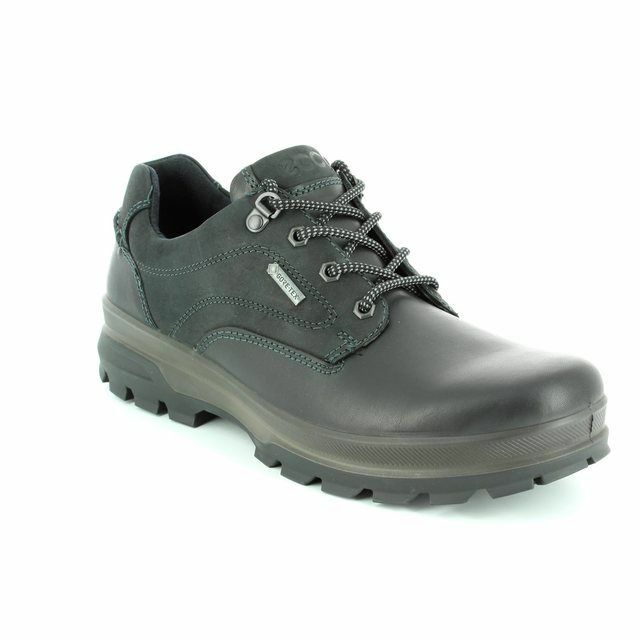 Buy your ECCO men's casual shoes from Begg Shoes, an official stockist of ECCO footwear.